A Lovely Little Life: Guest Post & Another Wedding Link-Up! Guest Post & Another Wedding Link-Up! It's Wednesday! That means we are half way through the week! SWEEEEEEEEEEEEEEET! I am guest posting over at Forever 88 today, for sweet Annahita. 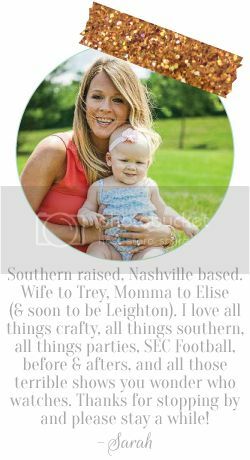 I mentioned her blog here in my favorite blogs post the other day....I say again, you should go ch-ch-check it out! I didn't get any kind of professional pics taken...would have been cool if I did...but these are just a bunch of randoms from that night. We had the rehearsal dinner at Giovannis here in Nashville and it was perfect. We had a private room upstairs with a menu created just for us...and a big menu too! 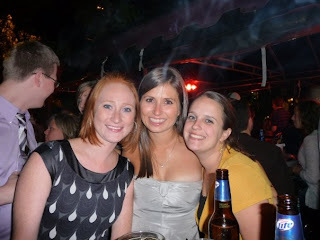 3 of my favorite girls! The groomsmen gifts, flower girl, and parents gifts. 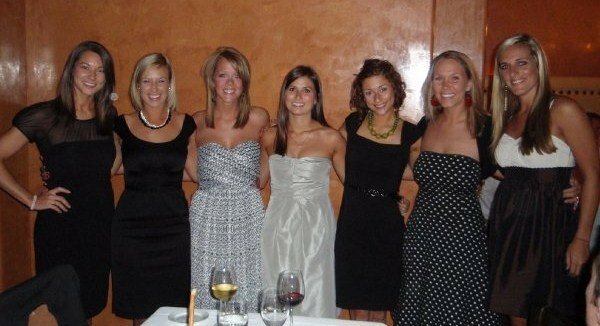 So those are the random rehearsal dinner pics! I must say this little link up is fun! I haven't looked at these pics in a long time! Hope you all have a fabulous Wednesday! hahahah- that shirt you got for your dad is AMAZING! i am not sure how my dad survived my wedding ;) i think he is still recovering!! thanks for linking up and sharing all your adorable photos, can't wait to hear more about your wedding! Ahh!!! Haven't seen these pics in a while! So cute and so much fun!!! great pics! looks like a blast! Looks like ya 'all partied as much as we did! Love. It. This looks lovely! I love the little goody bags too. 27 weeks - BIg Week!! 26 weeks & our shower invite!!! A few of my favorite blogs.. I'm back! & And Showered! What I am loving on this Wednesday! Weekend full of Nursery Projects!